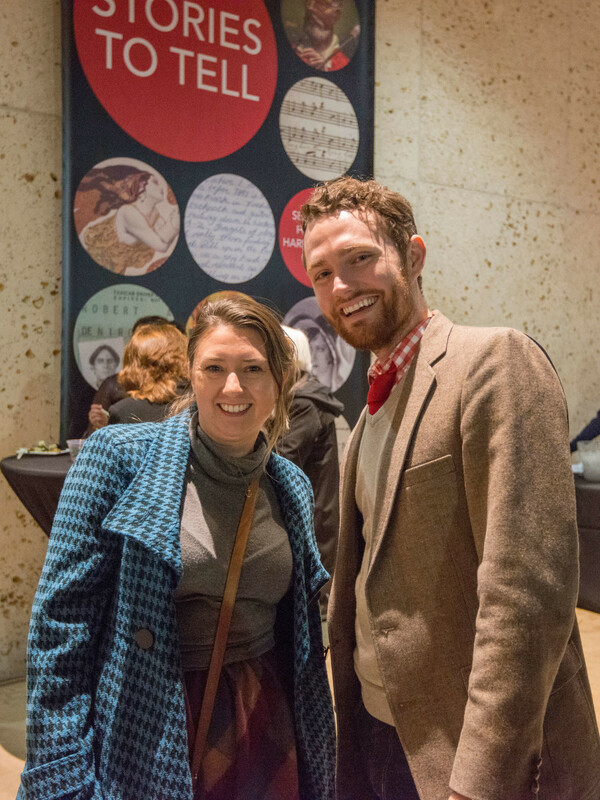 The details: On February 3, Austinites who attended the funky Kaleidoscope party got a sneak peek at the new exhibit "Stories to Tell: Selections from the Harry Ransom Center," a unique collection of iconic pieces at the Ransom Center from a wide variety of renowned artists and authors. 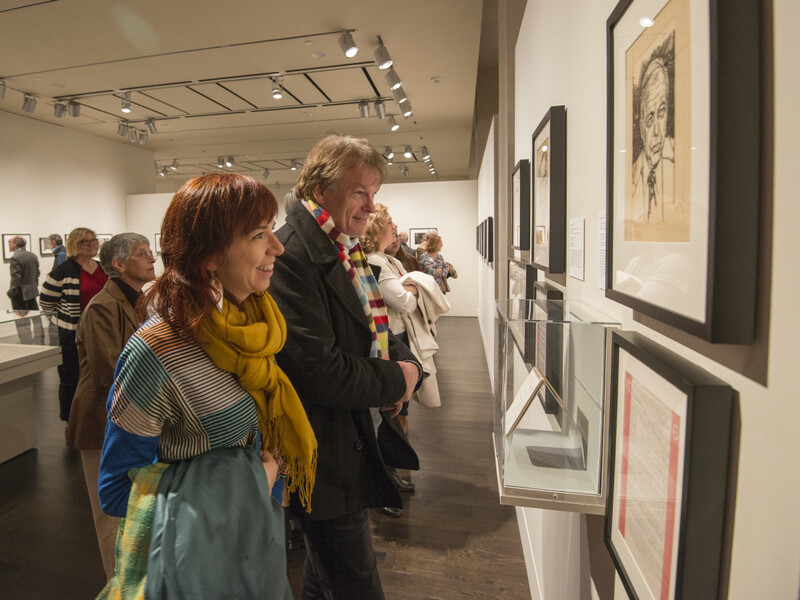 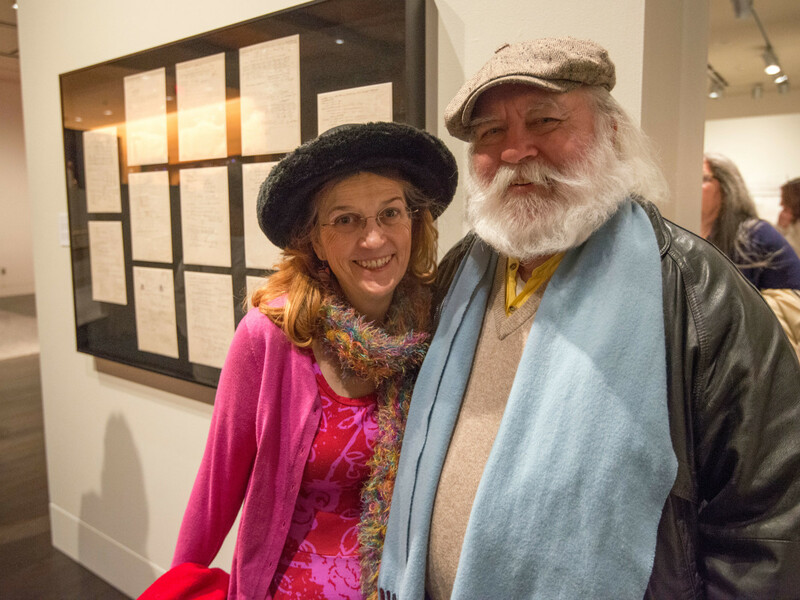 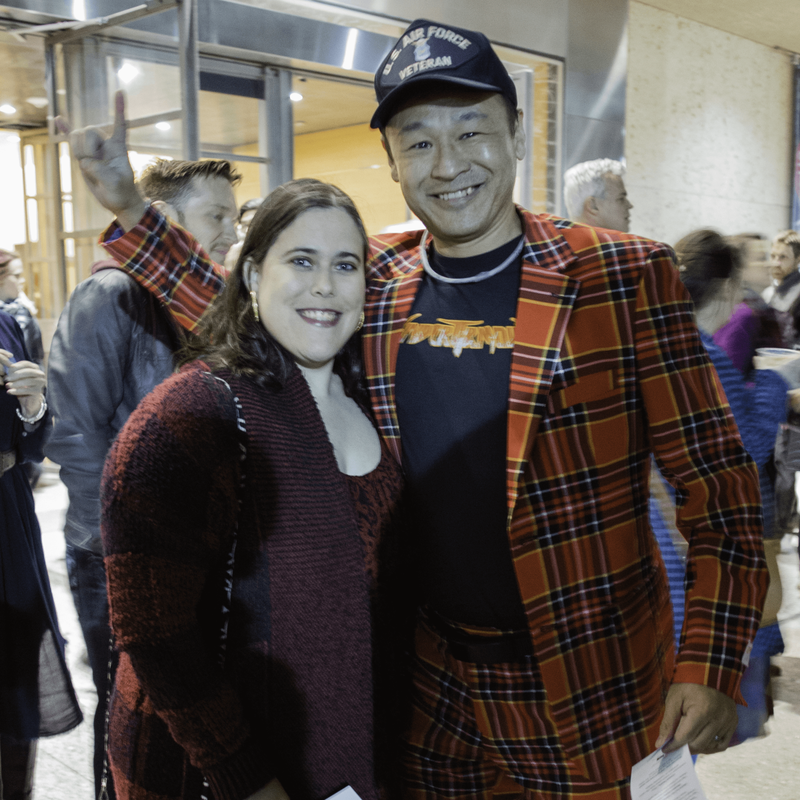 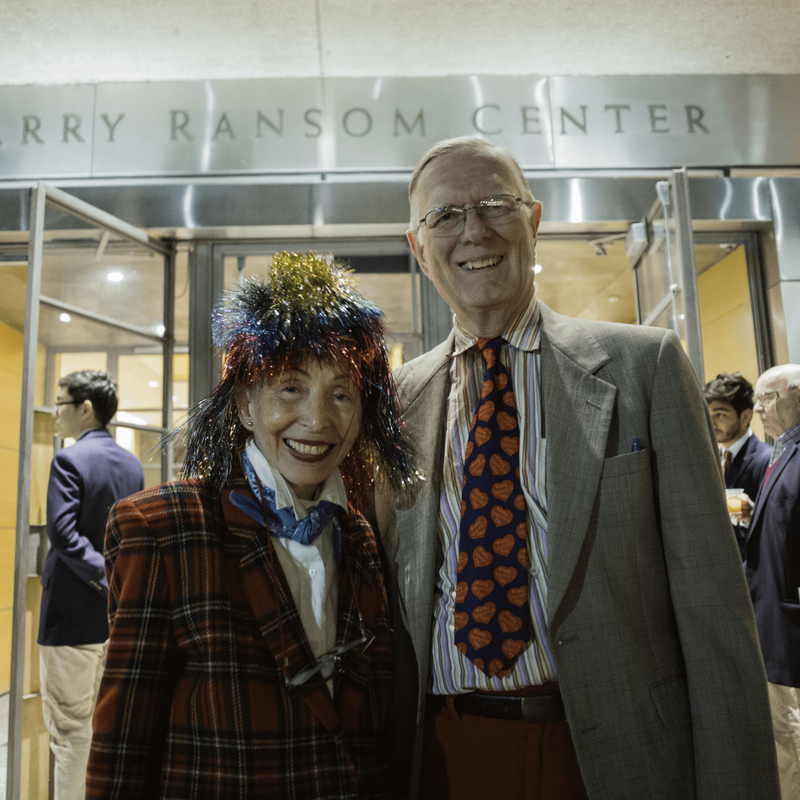 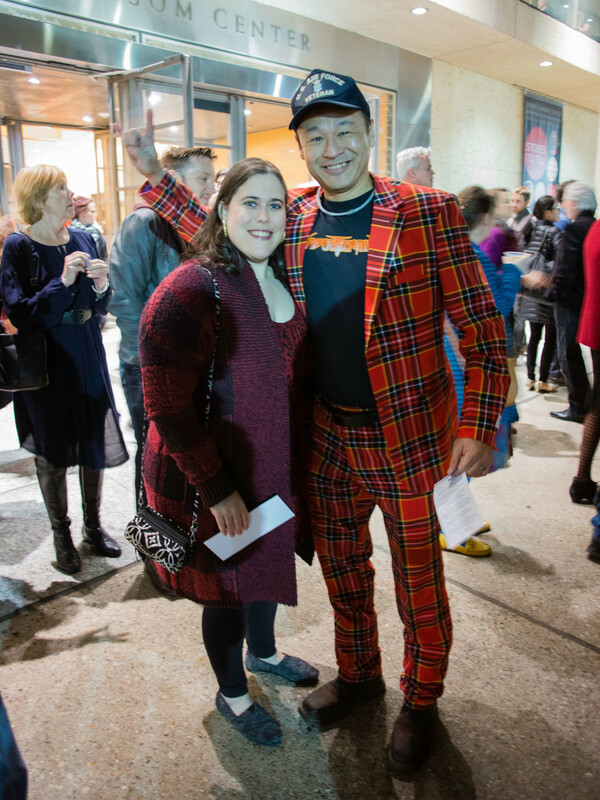 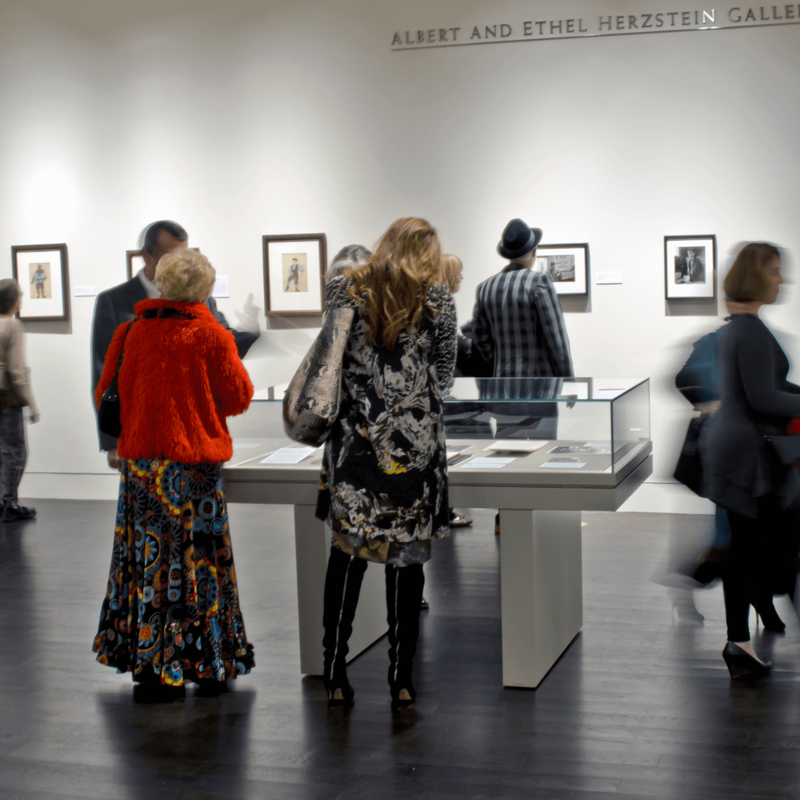 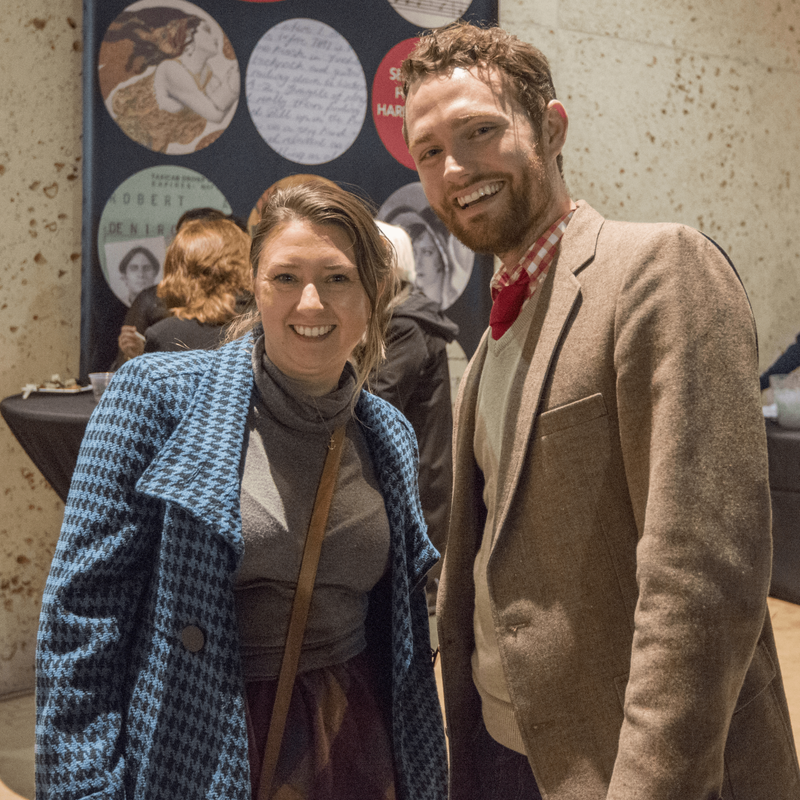 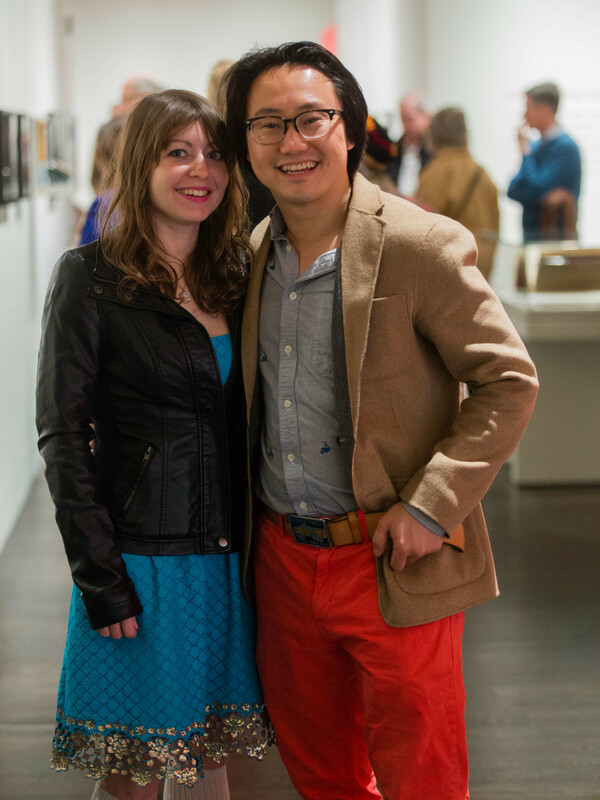 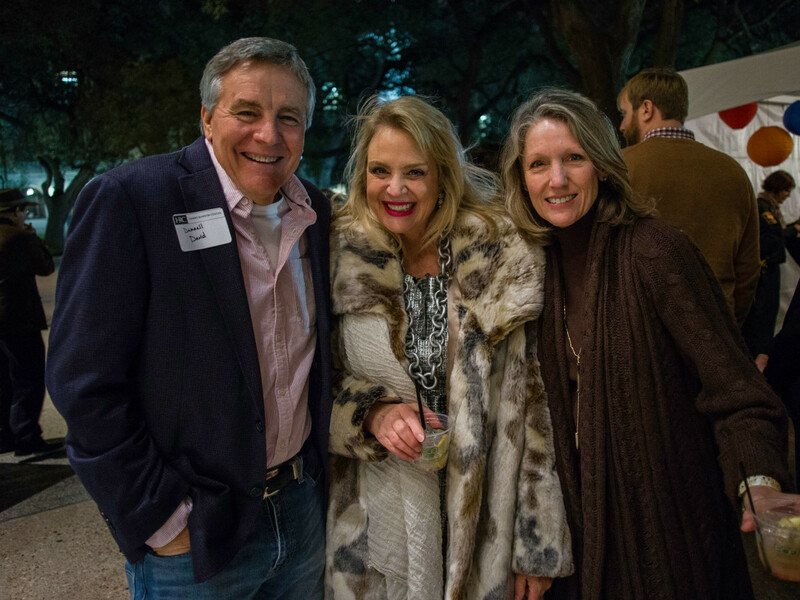 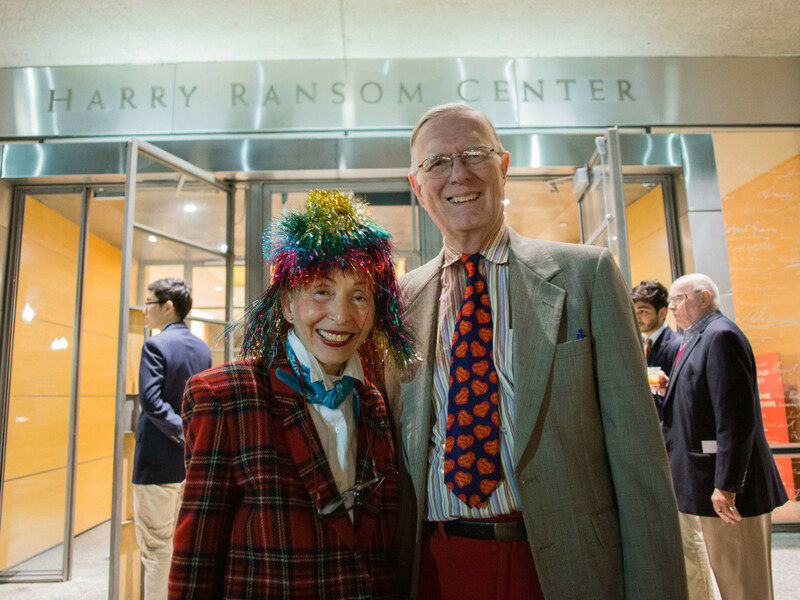 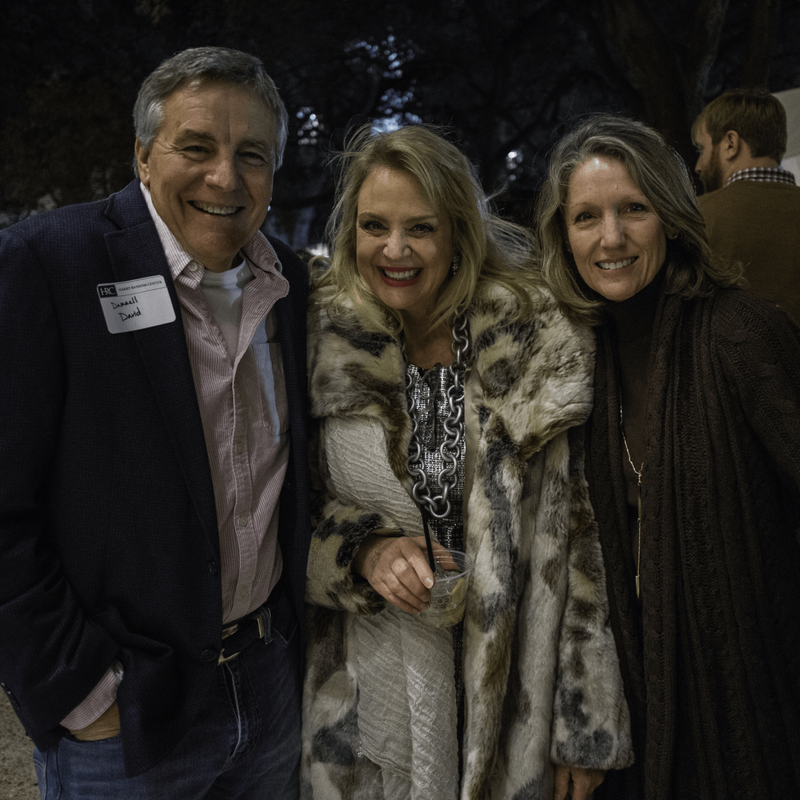 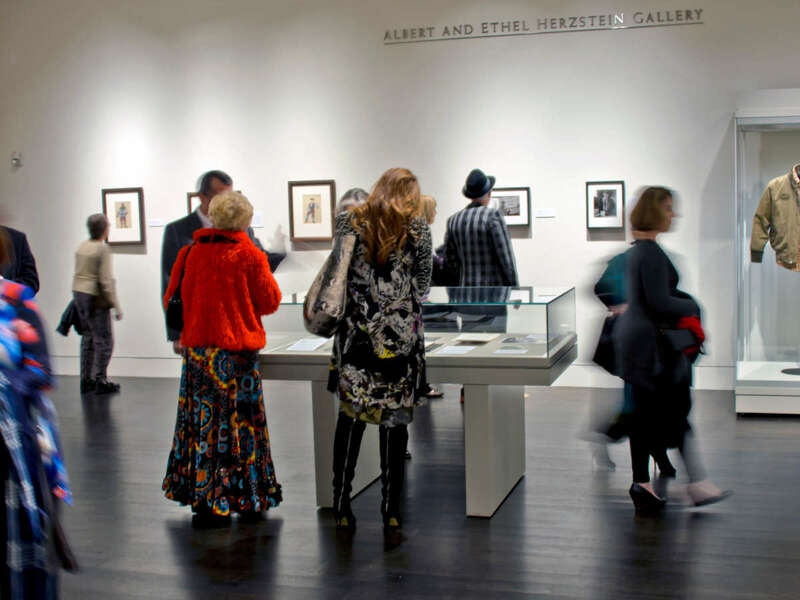 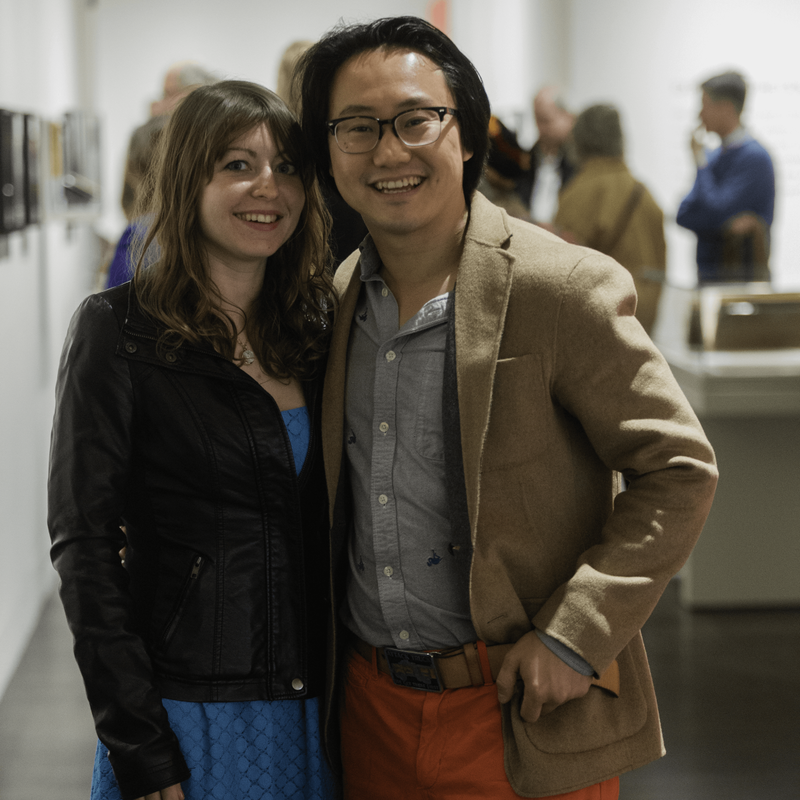 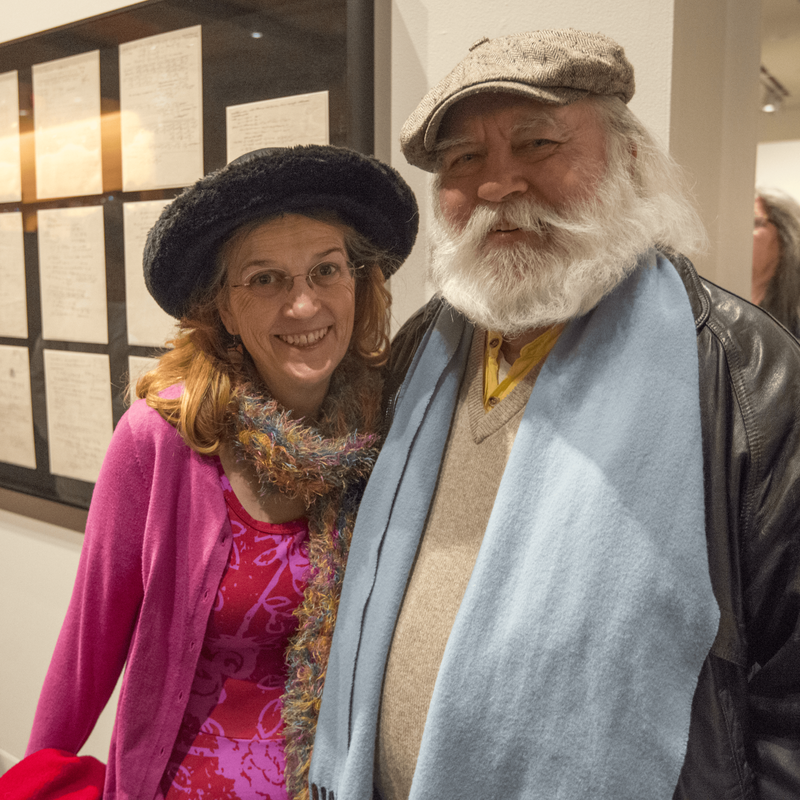 When guests weren't viewing creations from Sir Arthur Conan Doyle, Robert De Niro, and Gabriel García Márquez, they were enjoying custom poems from the Typewriter Rodeo, delicious cocktails by Dripping Springs Vodka, and a fun photo booth. 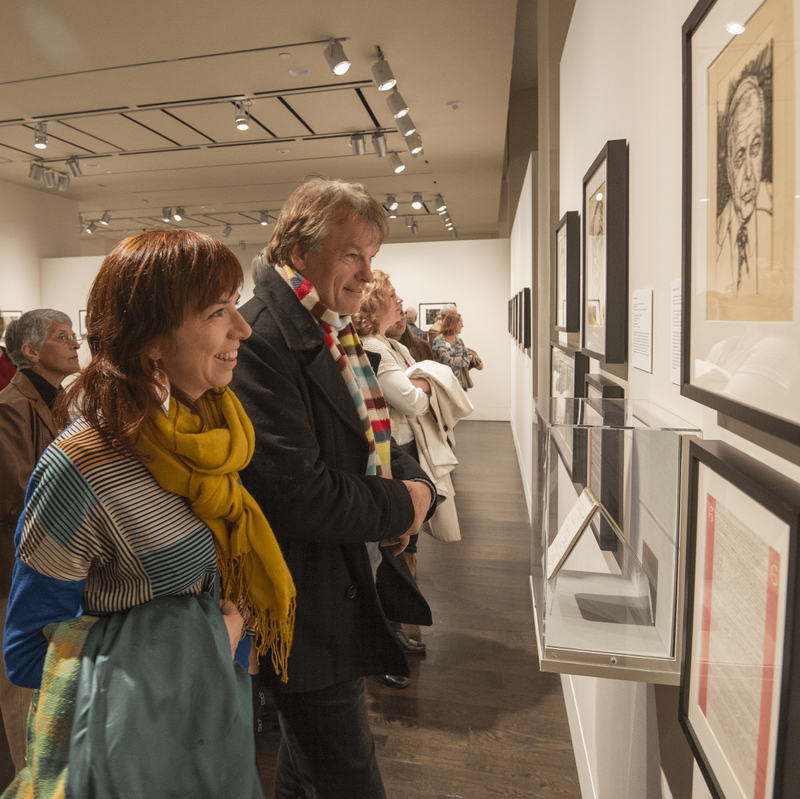 Stories to Tell is on view through July 16.
Who: Judge Janice Law, Donald Jansen, Ilse Hendricks, Bjorn Sletto, Tiffany Young, Heath Robinson, Alyssa Grieco, Blake Rong, Darrell and Brenda David, Sheryl Draker, Alison Burton and Liam Sullivan Stone, Rose Sharon, and Peter Rock.